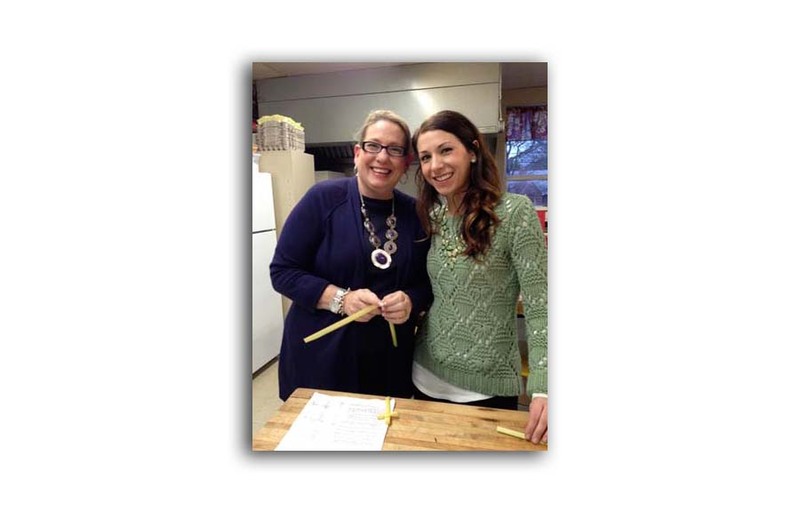 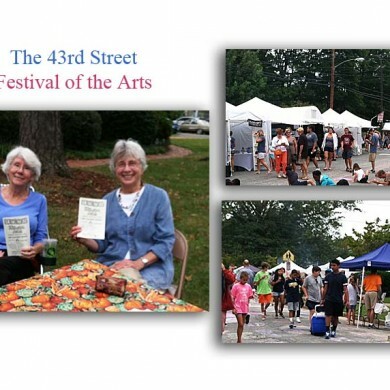 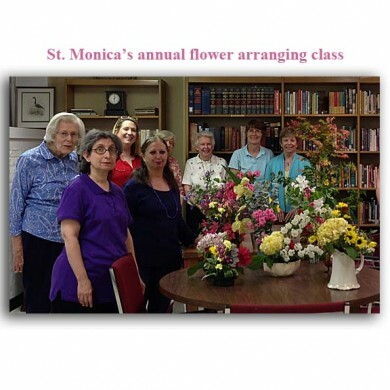 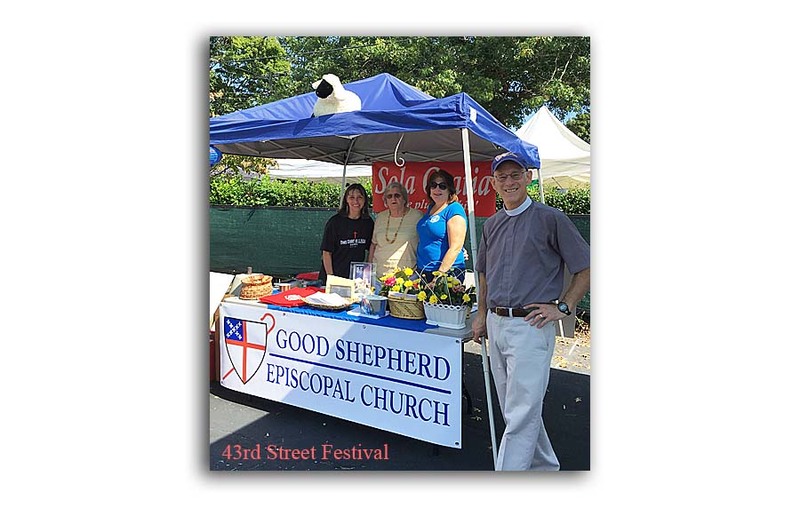 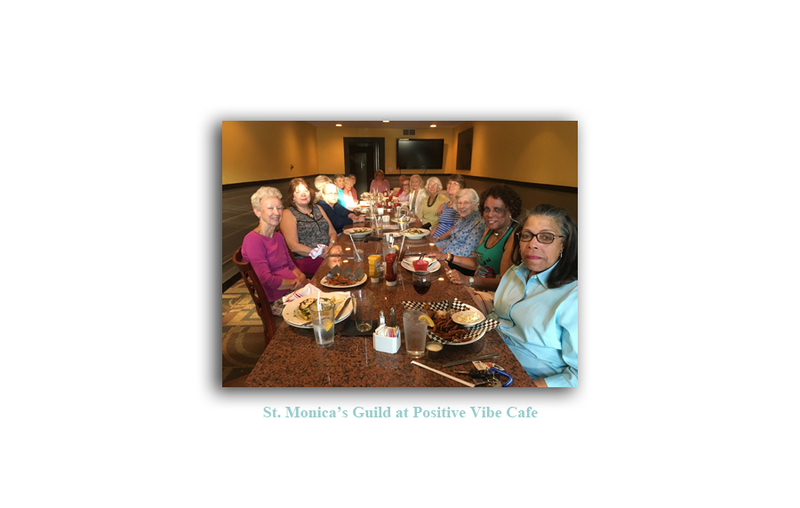 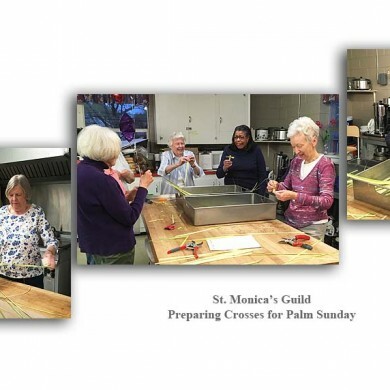 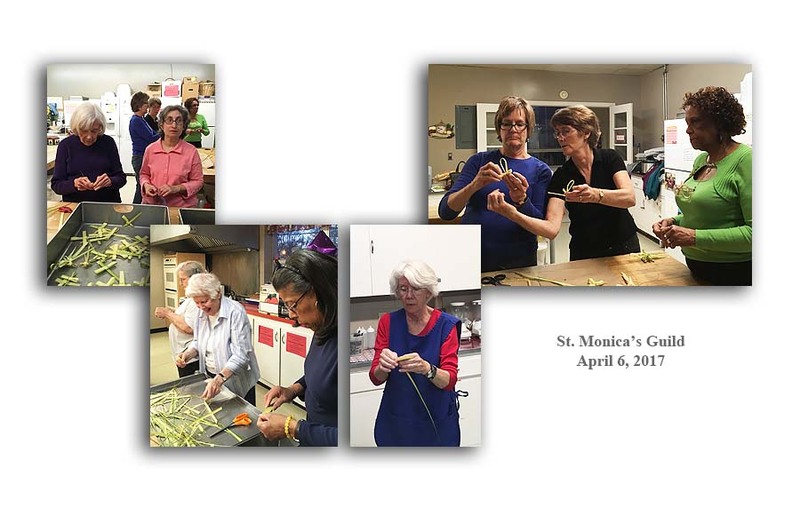 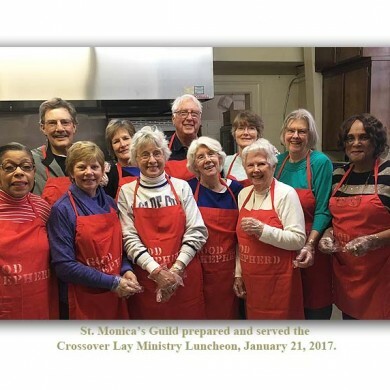 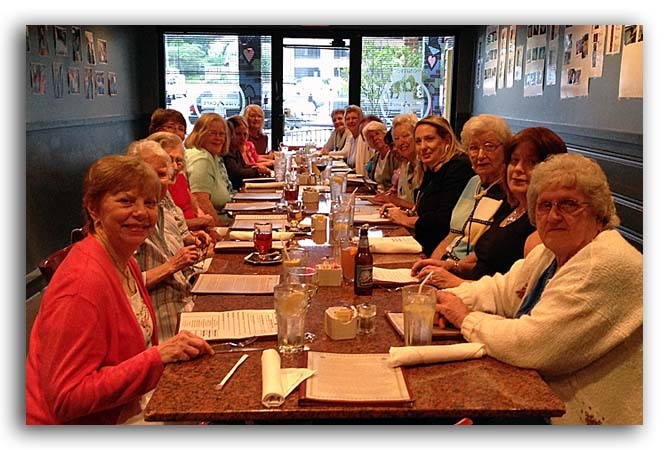 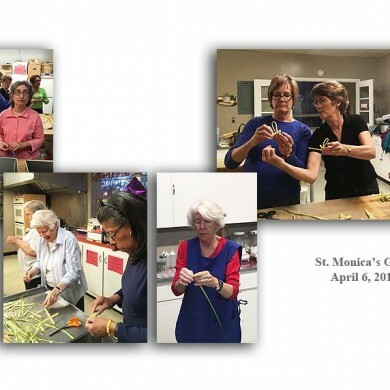 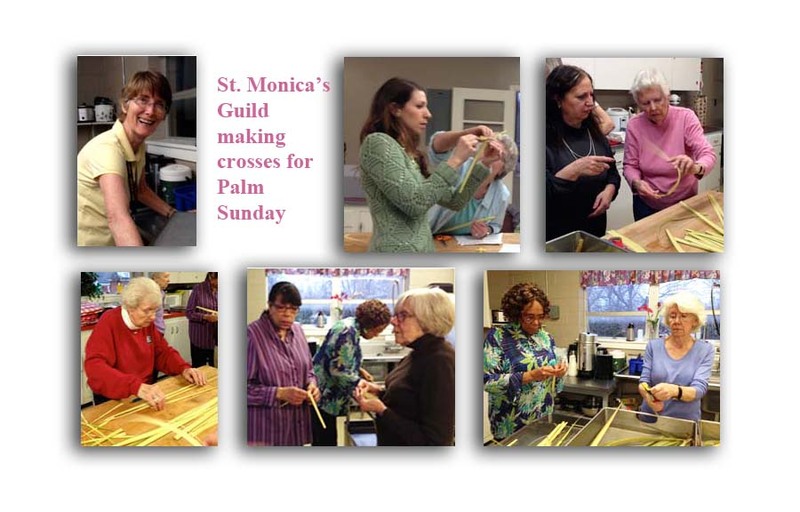 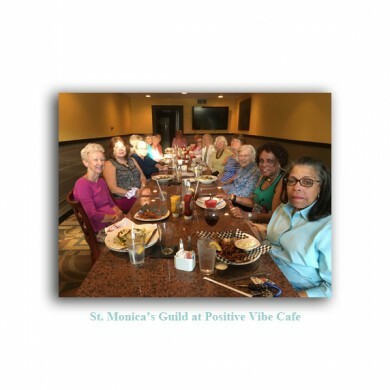 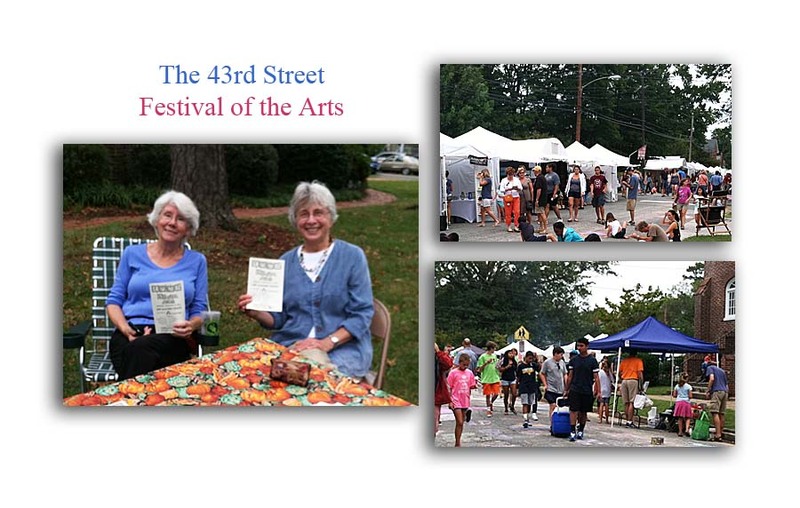 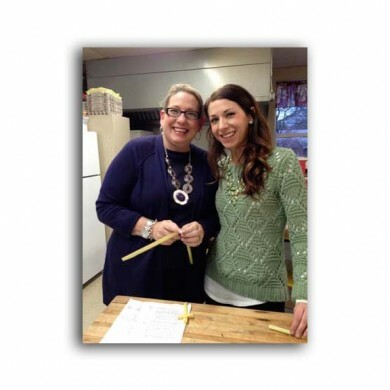 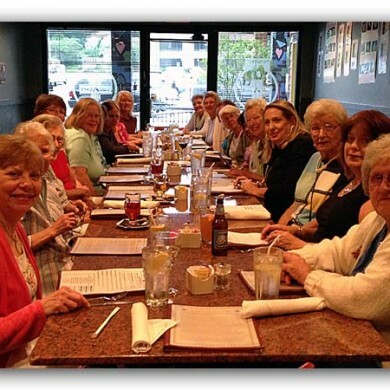 St. Monica’s Guild has a long history of service at Good Shepherd and is an active chapter of the Episcopal Church Women of the Diocese of Southern Virginia. 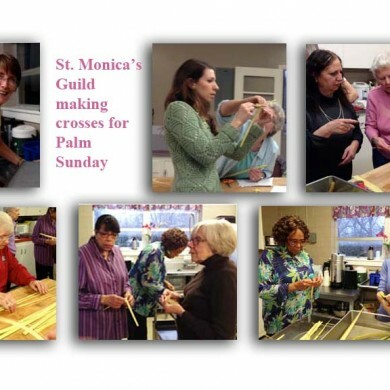 All women of the church are invited to participate in our meetings and activities. 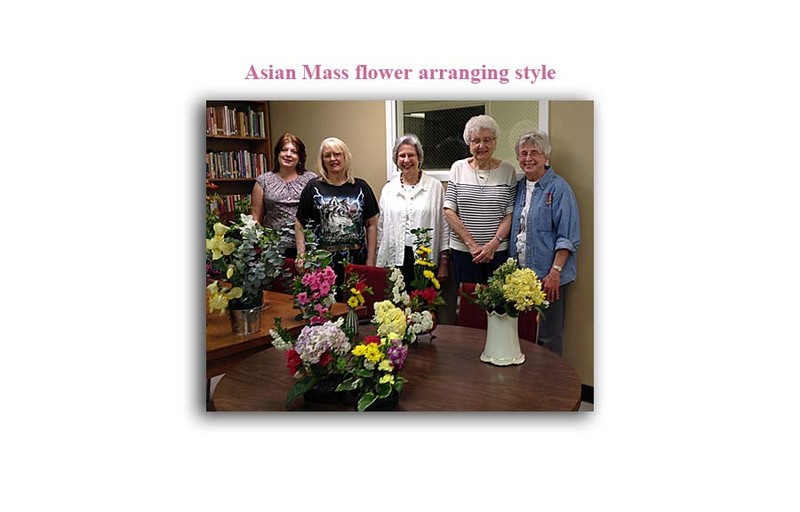 Unless otherwise publicized, we meet in the church library the first Tuesday of each month, September – June. 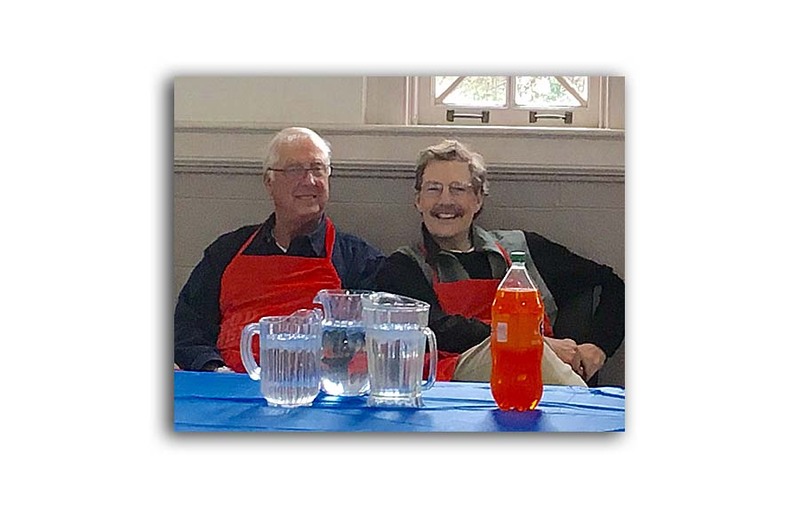 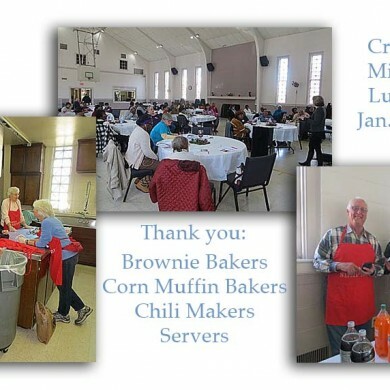 The ECW supports church outreach programs including youth ministries, missions, community feeding programs, church activities, the rector’s discretionary fund, Good Shepherd School, and a long list of church and charitable organizations throughout the year. 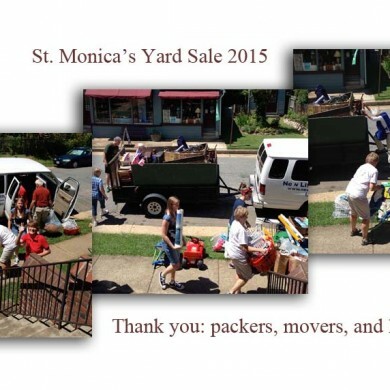 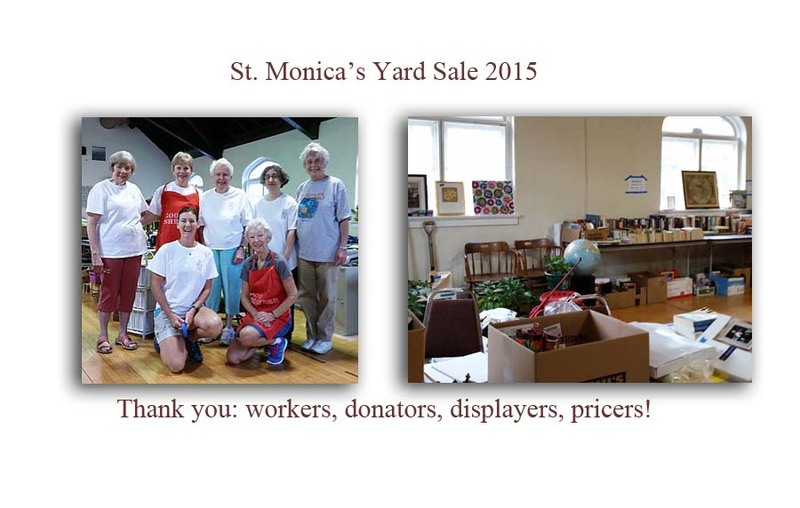 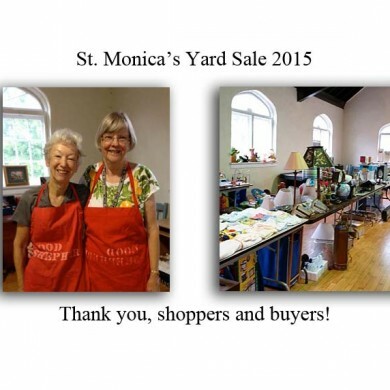 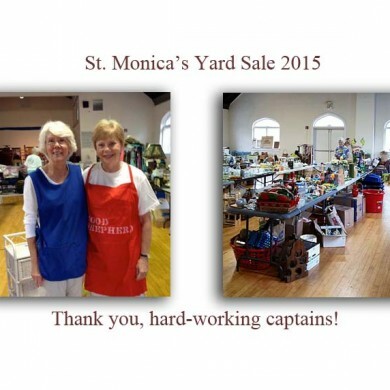 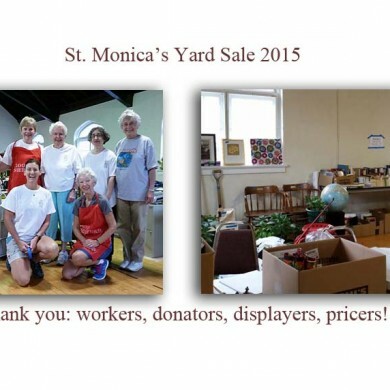 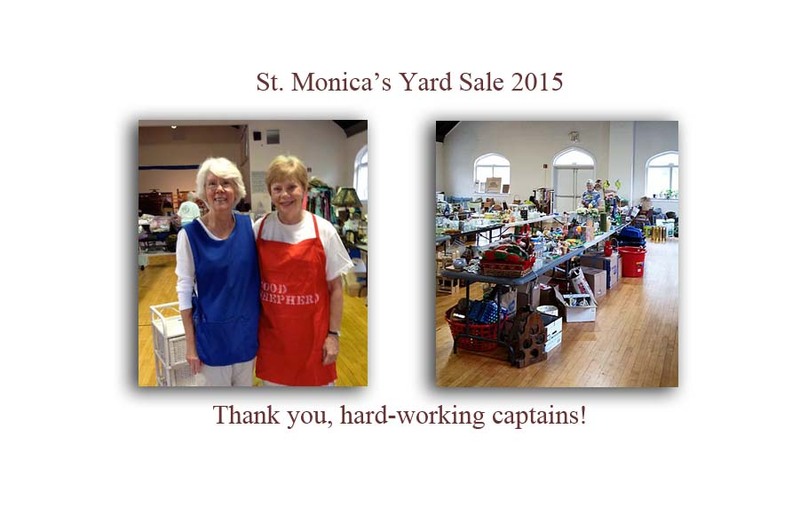 We raise funds through a bi-annual summer yard sale supported by the entire parish. 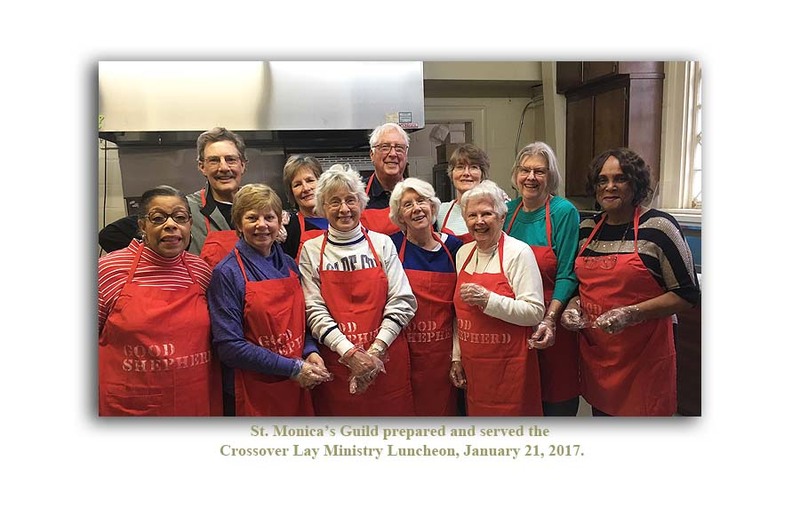 The proceeds are used to fund charitable giving and to provide funding for many projects in the Good Shepherd’s mission outreach. 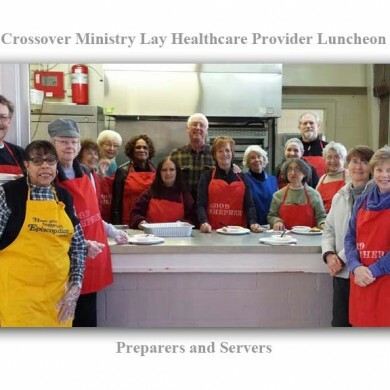 Our signature ministries are a luncheon for the Crossover Health Care Providers in January, sponsoring needy families at Christmas, and organizing the semi-annual UTO in-gatherings (United Thank Offering). 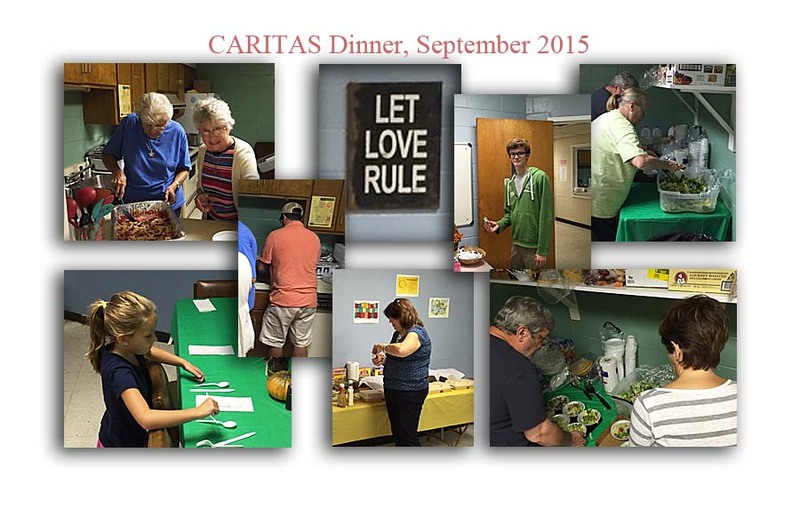 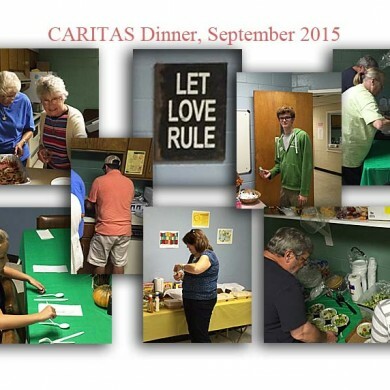 Our Tuesday evening meetings include a short program, often about various ministry opportunities in the area. 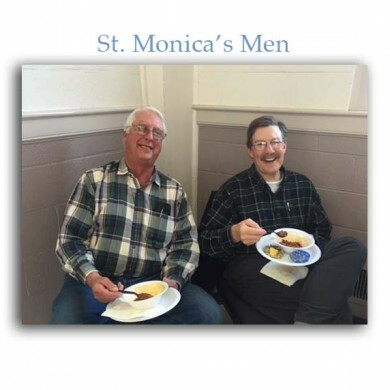 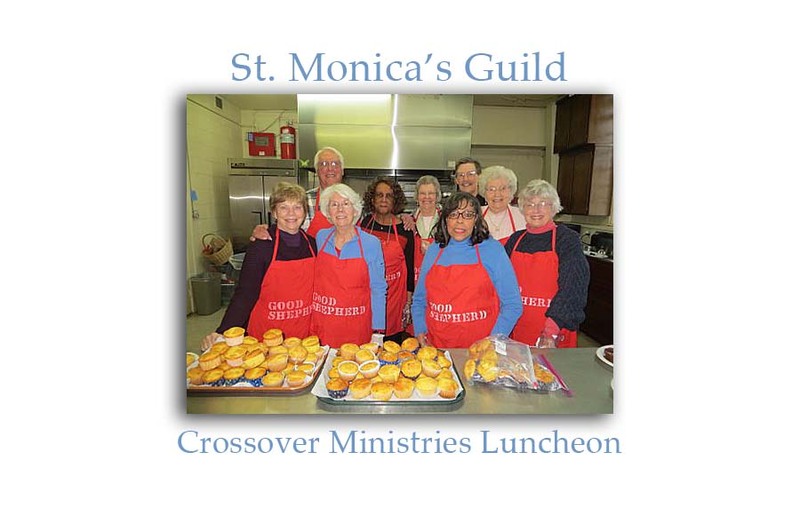 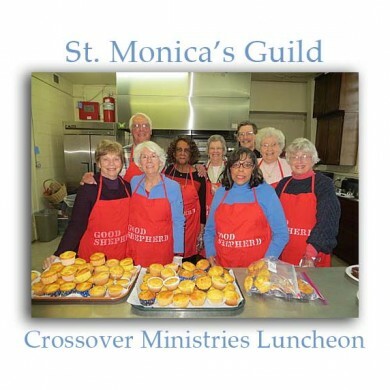 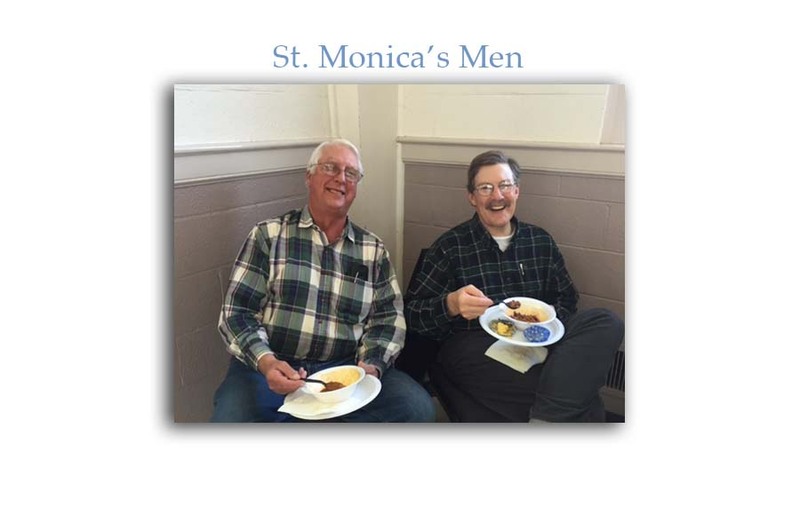 St. Monica’s combines prayer, fellowship and service to the glory of God. 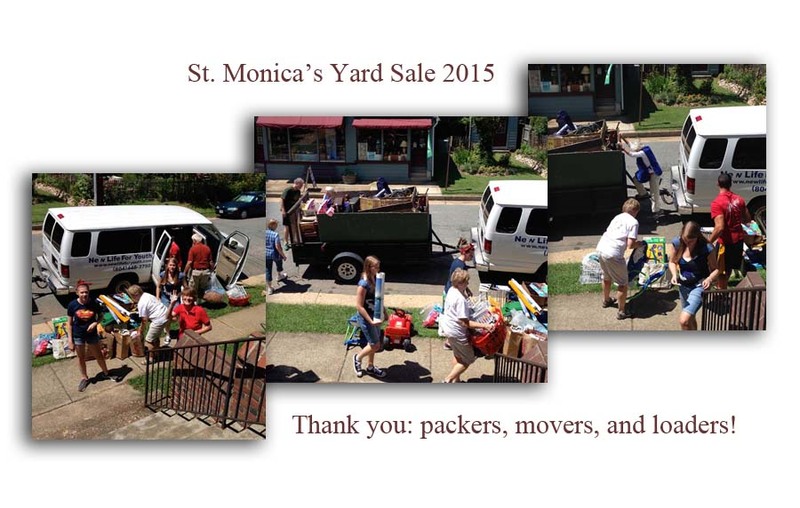 In the St. Monica’s Gallery below you can view some highlights from this year and previous years. 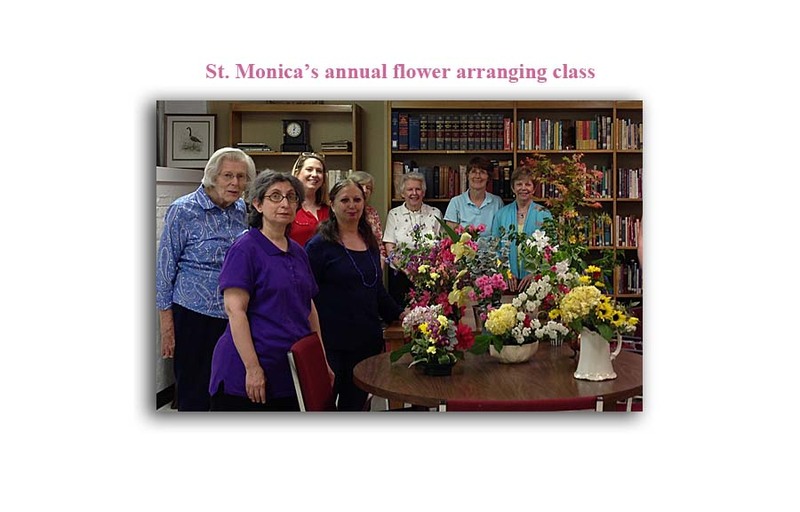 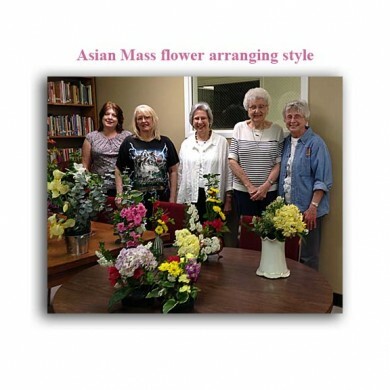 During our May meeting we enjoy our annual flower arranging class. 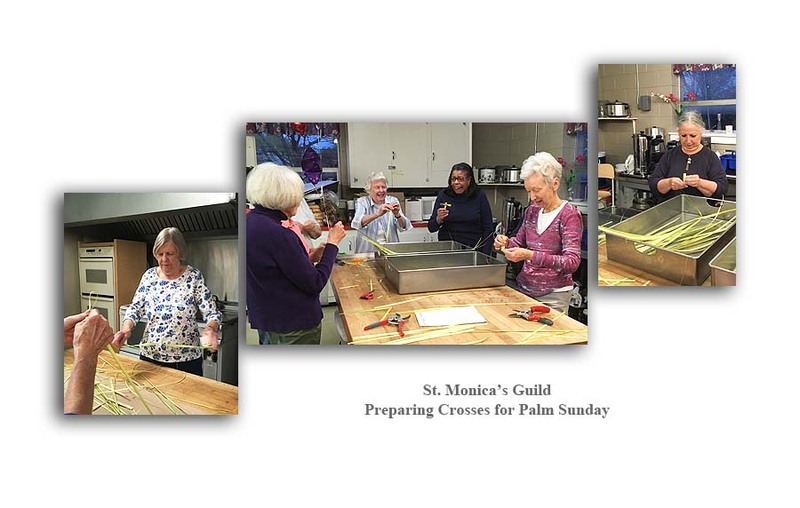 During Lent we fold the crosses for Palm Sunday. 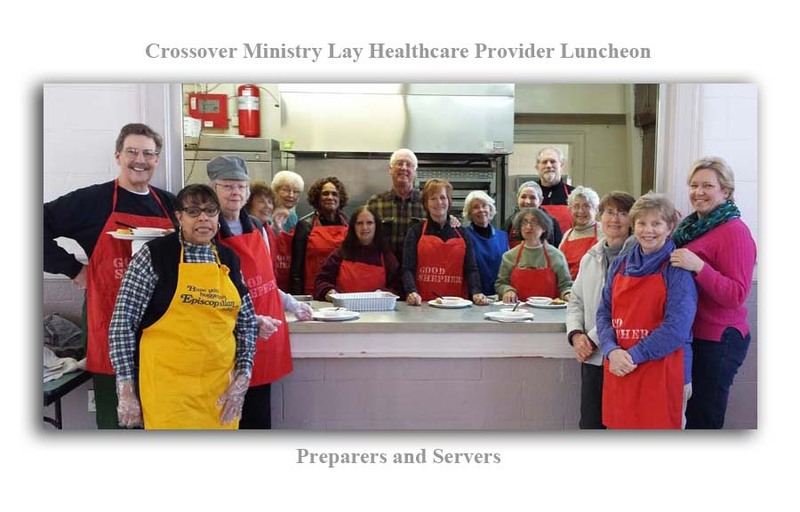 On a Saturday in January we prepare and serve the Crossover Ministry Lay Healthcare Provider luncheon at St. Paul’s Church on Belt Boulevard. 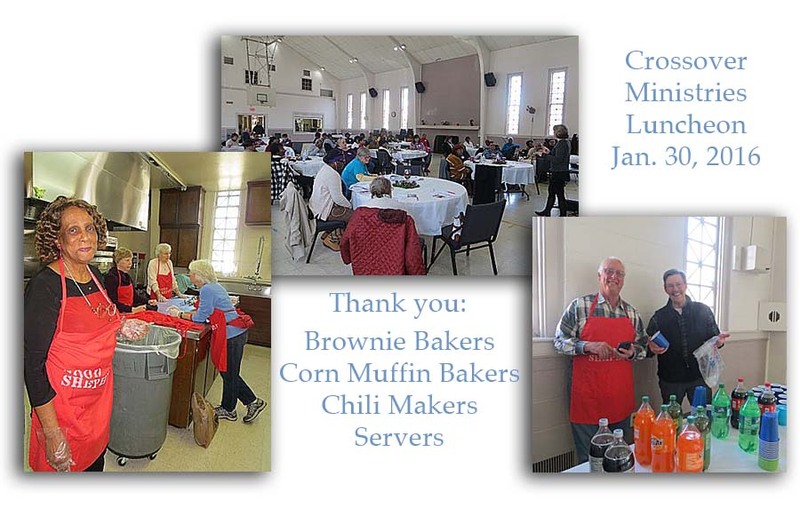 (Our traditional menu includes: chili, cornbread, and brownies.) 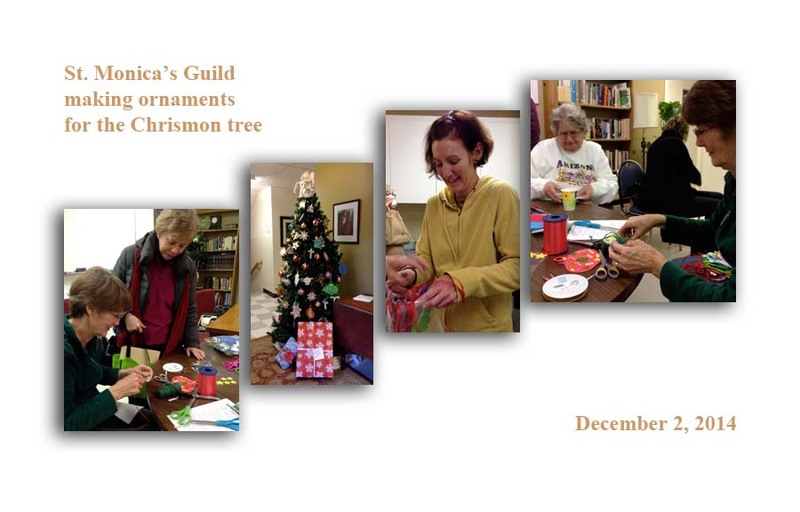 At the beginning of Advent we design ornaments for the Chrismon tree at the 43rd street entrance. 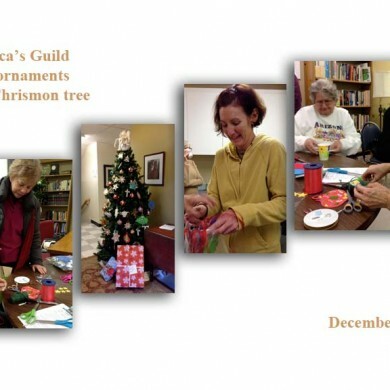 The ornaments hold the names, ages and gift suggestions for needy families serviced through Good Samaritan Ministries. 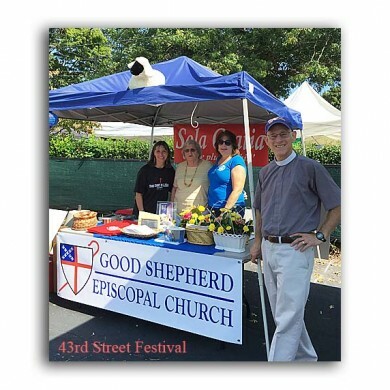 All parishioners are invited to adopt a child, parent, or teen from the tree. 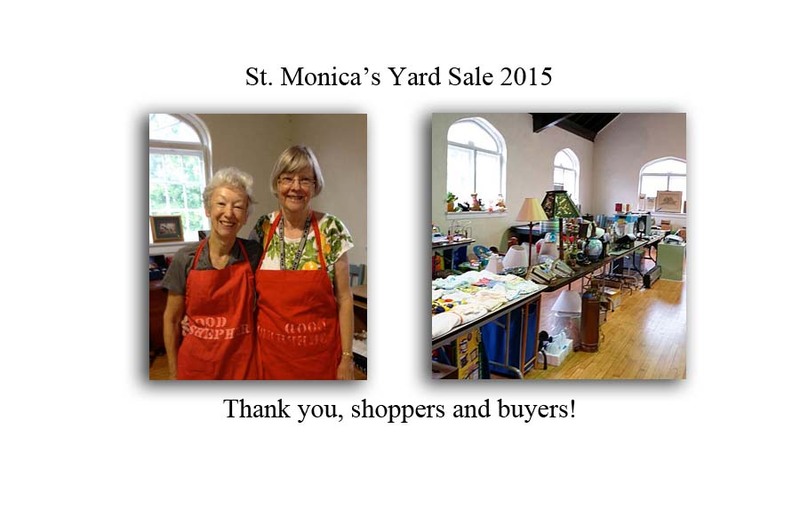 We invite you to visit St. Monica’s Gallery below. 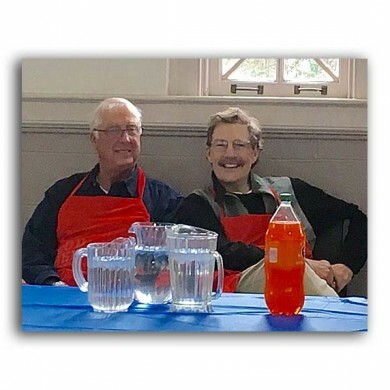 To see the full image, click on each picture.